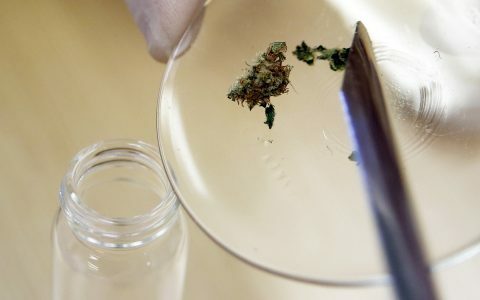 In the wake of allegations that Washington state’s top cannabis lab was artificially inflating THC test results and improperly passing samples that should have failed microbial safety screenings, the sector has found itself facing a serious credibility crisis. 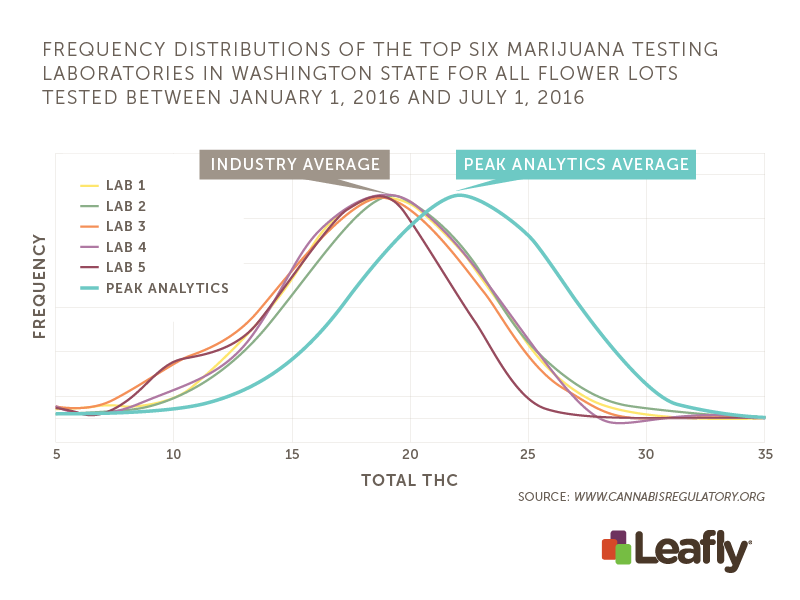 Only one lab, Peak Analytics, was alleged to have engaged in questionable lab practices, news first made public in a Leafly investigation. 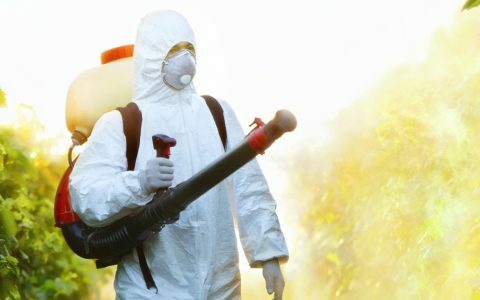 But the fact that the company’s shoddy test results went undetected by regulators for so long has spurred consumers and industry insiders alike to ask who, if anyone, was testing the testers. 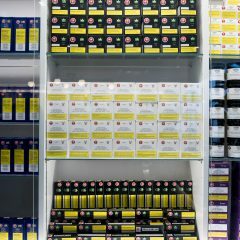 Some have openly wondered whether cannabinoid levels on product labels are even worth the paper they’re printed on. Now a consortium of Washington state testing laboratories are taking matters into their own hands in an effort to win back trust. 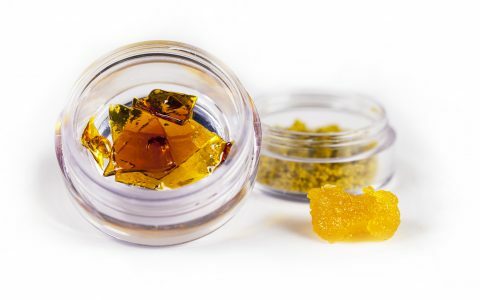 After the initial lab exposé went live, The Cannabis Alliance (TCA), a Washington trade association, invited all the state’s 18 licensed cannabis-testing labs to a meeting. According to Nick Mosely, co-owner of Confidence Analytics, 10 labs attended the meeting, held in the central Washington city of Ellensburg. Eight labs ended up participating in the round robin: Analytical 360, Confidence Analytics, Green Grower Labs, Medicine Creek Analytics, Molecular Testing Labs, Steep Hill, Washington Testing Technologies, and Trace Analytics. Each tested two flower strains, a BHO sample, and kief. 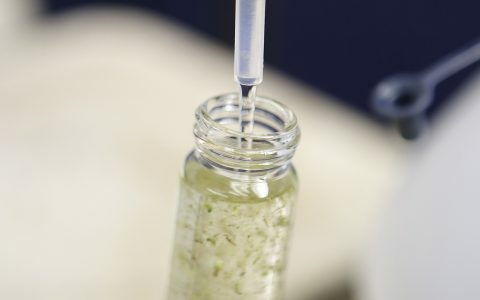 All the samples were homogenized via a process called freeze-milling, which is a more reliable method than simply grinding up the flower samples in a traditional blender. The thinking went like this: If the results were to come back in a tight cluster around the sample’s known cannabinoid content, that would be an indication the labs were operating under the same standards. A wide spread, on the other hand, would indicate bigger methodological issues at play. The outcome? 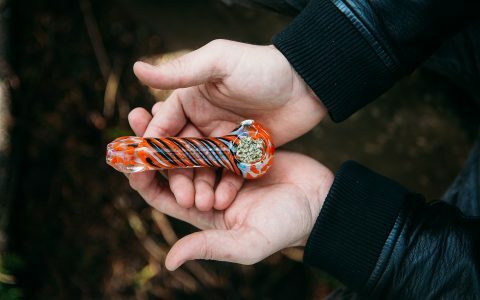 The resulting spread of percentages—looking at CBDA in Sour Tsunami and THCA in Dutch Treat—was less than three points, according to a report of the findings. That’s relatively good news. 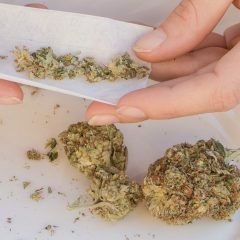 Labs that reported higher THC values than their peers tended to do so for all samples (likewise with labs that reported lower values), which the report’s authors suggested was most likely due to methodological differences in how each lab performs test procedures. 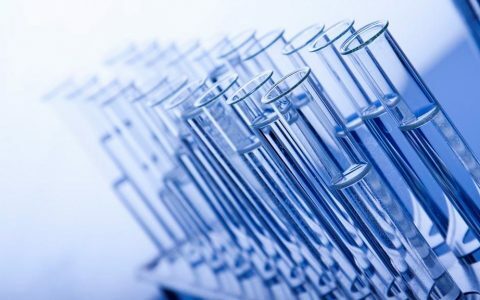 The report also notes that there was disagreement among labs in terms of testing for minor cannabinoids, such as CBD and CBG . Despite the differences, the report commended the eight participating labs for their mutual cooperation. 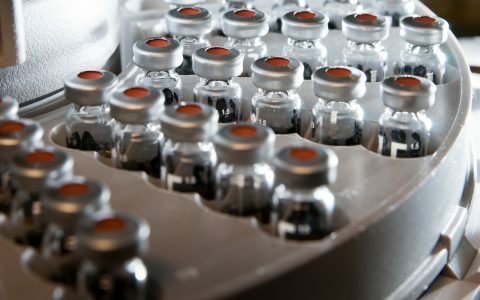 “To have industry leaders, and business competitors, working together toward meaningful improvements to standards of practice is especially needed in a nascent industry where the unknowns are multivariate and the guidelines are still developing,” it said. Doing a ton of free testing, of course, isn’t something labs are usually keen on. But Mosely said the aim—to get the state’s testing labs on the same page—was well worth it. The round-robin testing, Mosely added, goes above and beyond the standard proficiency testing performed by RJ Lee, the state’s accrediting body for labs. RJ Lee is located out of state and thus can’t handle physical cannabis, which makes their tests less applicable, Mosely said, contending that the round robin, performed completely within the confines of the state’s licensed cannabis system, better addresses the issue. What the round-robin approach doesn’t do, however, is replace enforcement. 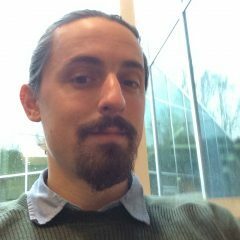 Washington data scientist Jim MacRae, who has focused much of his work on tracking suspect results by the state’s cannabis labs, pointed out that all the labs involved knew they were participating in a round-robin test, even if they didn’t know the cannabinoid content of the samples they were testing. That fact, MacRae argued, underscores a fundamental problem with existing proficiency testing performed by the state’s designated lab auditor, RJ Lee: The testing is announced in advance. “The labs know they’re being tested and evaluated, and they presumably put on their best face and do the best that they can,” MacRae said. Which means RJ Lee’s proficiency testing—as well as the round-robin tests performed by TCA—are great at evaluating a lab’s “capability” but not necessarily its “culpability,” as MacRae put it. Mosely, of Confidence Analytics, agreed. But he said the effort to ensure consistency between testing labs isn’t meant to replace enforcement efforts. But what about labs whose problems have more to do with ethical deficiencies than methodological ones? 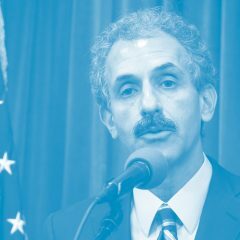 Identifying bad actors among the state’s licensed cannabis labs is a difficult process, one that requires collecting data from labs without letting them know. That responsibility rests with the Washington State Liquor and Cannabis Board (LCB). And MacRae, for one, doesn’t think the agency is taking the job very seriously. 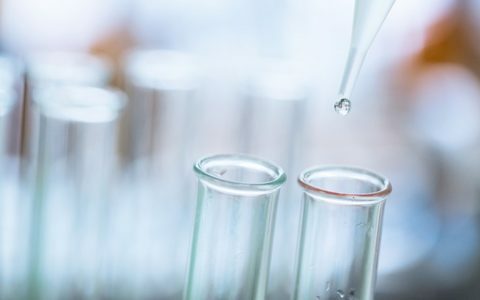 The LCB does indeed operate a secret shopper program for labs, however, and has tested 220 samples since it began in late 2016, according to Brian Smith, the agency’s communications director. Regulators so far haven’t issued any violations based on those tests and are still reviewing the results, he said. The LCB did recently suspend Peak Analytics’ testing license, but that action came in response to an audit by RJ Lee, which itself was prompted by an outside complaint against Peak—not by a secret shopper. As Mosely points out, however, the LCB’s secret-shopping program can be difficult to administer. In the meantime, the question of how to effectively stop labs from cheating remains unanswered. 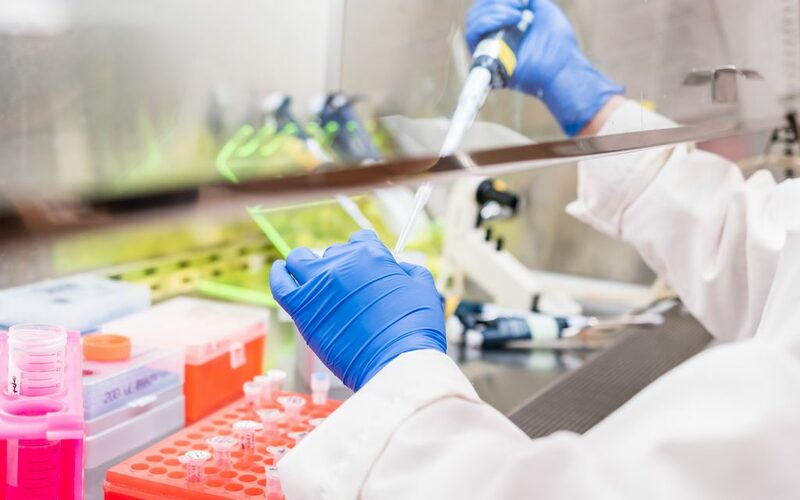 While the round robin represents a significant step forward for lab standardization, it doesn’t replace the type of consumer assurance that government oversight provides. Whether the LCB’s program will develop into something that does is anyone’s guess. 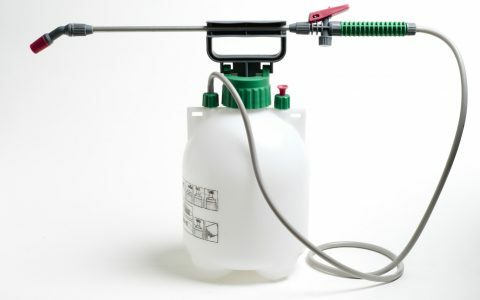 Cannabis 101 Pesticides 101: Questions and Answers for Cannabis Patients and Consumers Industry Contaminated Cannabis Still Hitting the Shelves in Oregon Politics To Combat Inconsistency, Washington Testing Labs Turn to Self-Policing Industry How Much Butane in BHO Is Too Much? Divide the sample in half. Test sample A at Lab 1 and test sample B at Lab 2. Average the results. Continue through all the labs in pairs. Next month change the pairings. The problem I see with the testing methodology, and I’m surprised it wasn’t mentioned in the article, is that the samples were centrally homogenized (powderized) BEFORE THE PARTICIPATING LABS RECEIVED THEM. Why wasn’t each lab in charge of their own sample preparation? This group testing effort was a softball. 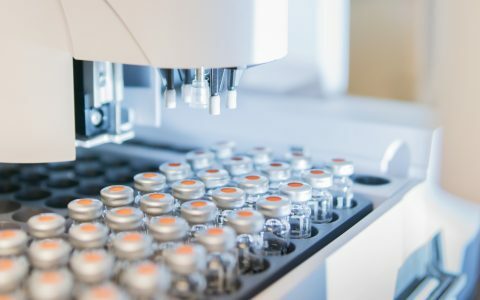 Unless each lab went out and bought the necessary equipment afterwards to prepare the samples in the same way going forward, they didn’t put what they learned to use. I will go read the rest of the report now, haha. Maybe I’m jumping the gun.